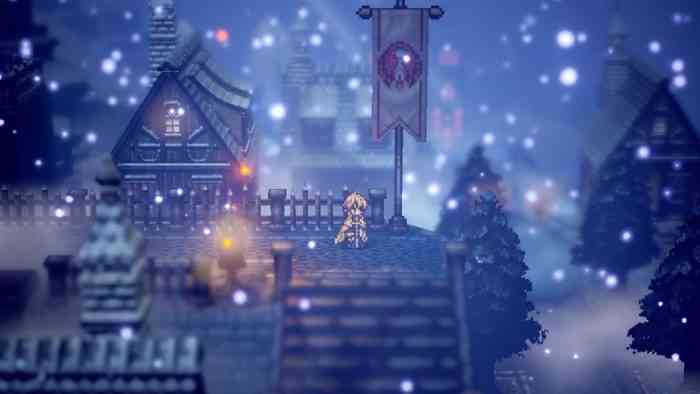 Octopath Traveler is finally coming to Steam on June 7th, Square Enix revealed on Monday. Square Enix’s turn-based 2.5D RPG involves players taking control of eight different characters on each of their journeys throughout the game. Set in the fictional region of Osterra, Octopath Traveler’s eight playable characters all have their own storylines and abilities. Our review of the Switch version of the game praised it for having “an incredible combat system”. What do you think of this news story? Planning on getting this upcoming PC port this summer? Let us know your thoughts on this news story in the comments section below the article.